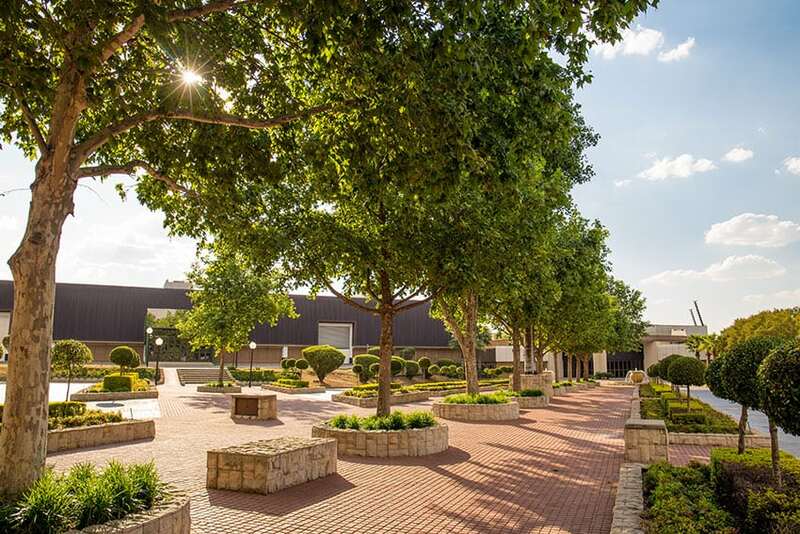 A World-Class African Venue Situated just south of Johannesburg, the Johannesburg Expo Centre is Southern Africa’s largest fully-contained and purpose-built exhibition, conference and events venue. It is home to South Africa’s oldest and most cherished consumer event, the Rand Show, and it has hosted many other diverse and world-class shows such as Ultra South Africa, Automechanika, BAUMA Conexpo Africe, Sexpo and Electra Mining. The Expo Centre has kept pace with the remarkable growth of the local exhibition and conference industries, evolving into a world-class facility that offers exhibitors, visitors and delegates a first rate experience every time. Thanks to a network of excellent and carefully-selected service providers, the Expo Centre handles every event with professionalism, flexibility and elegance. Member of EXSA, UFI, SACCI and SOJO For a world-class experience, available at the most competitive prices.